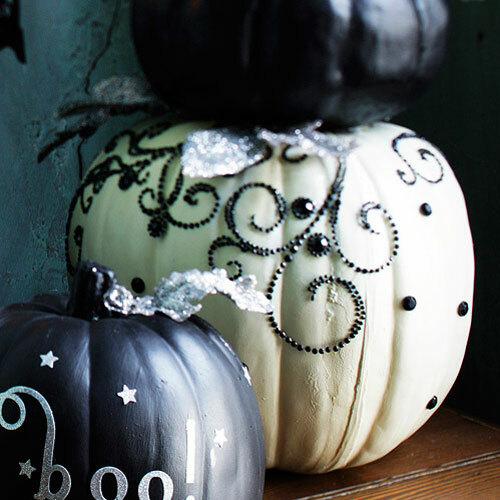 Ready for Pumpkins On Porches? 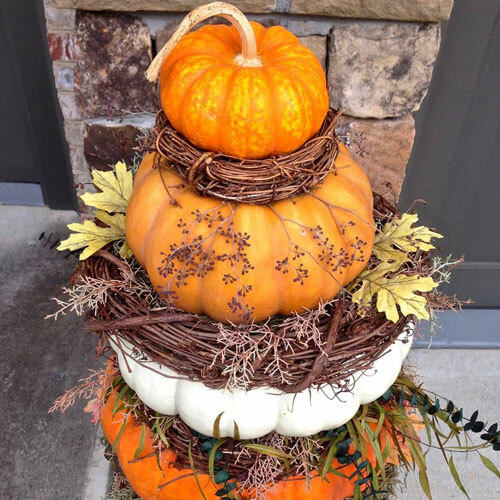 The practice of selecting and staging “pumpkins on porches” for my clients has become a tradition now, and with every autumn season, a whole new palette of pumpkins arrives on the scene. 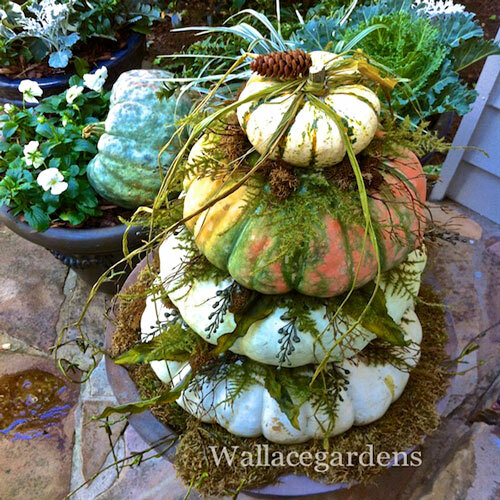 These can easily be incorporated into container gardens and stacked on the front porch to create a cornucopia of color lasting through Thanksgiving. 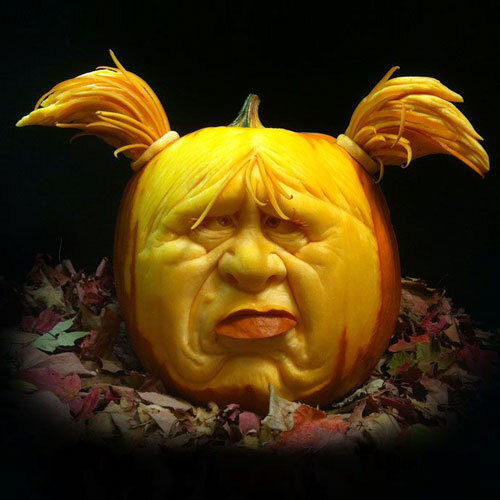 It’s a lot of fun tracking down unusual pumpkins and gourds from local farmers markets. Every year there is a different selection than the year before, so it’s exciting to explore new options. 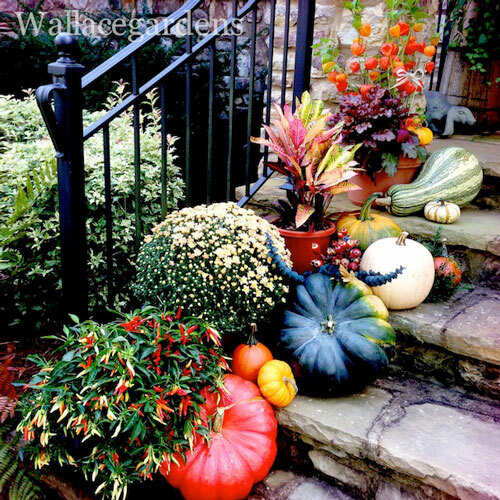 I try to find the biggest pumpkins and gourds to “anchor” the front porch, and then fill in with pots of fall flowers (black-eyed susans, asters, chrysanthemums and ornamental peppers), along with winter greens like kale and cabbage. On covered porches, I’ll also include dried naturals and high quality artificial flowers. 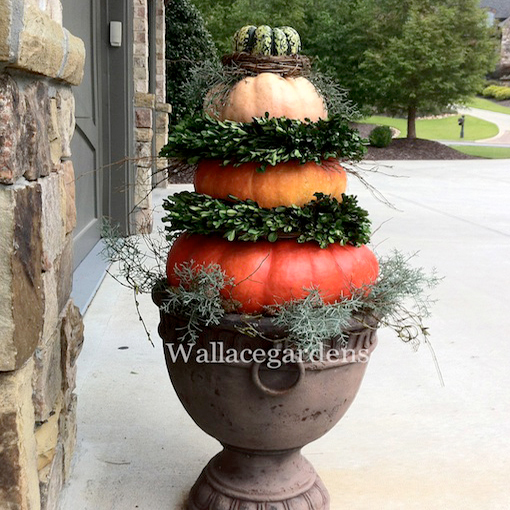 Add a hay bale or two, and you’ve got all the ingredients for Pumpkins on Porches! Fill container gardens and window boxes with mums, trailing ivy, snapdragons, and winter foliage plants. 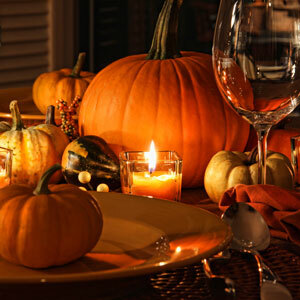 Tuck in a couple of small pumpkins and gourds and Boom! ….you’ve got a tapestry of color to last through Thanksgiving. This year in Georgia, we’ve had unusual amounts of rainfall and very little heat over the summer, so the local farmers are already predicting a smaller crop of pumpkins and gourds. I won’t know what’s available for a few weeks yet for my clients, but I have no doubt there will still be plenty of combinations to choose from. 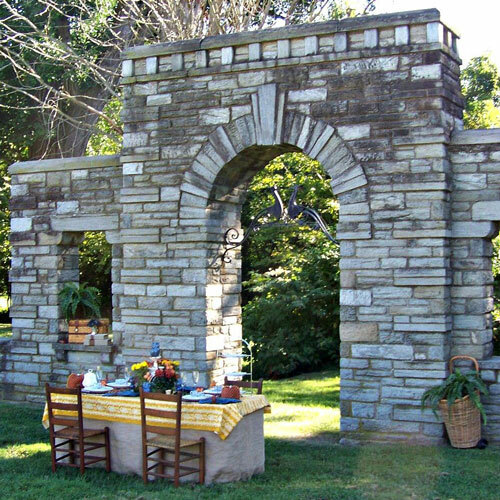 About the Author: Nancy Wallace is a Guest Author for Bombay Outdoors and a horticulturist and garden artisan. See more from Nancy on her Tumblr site, on Twitter, or her Facebook page!